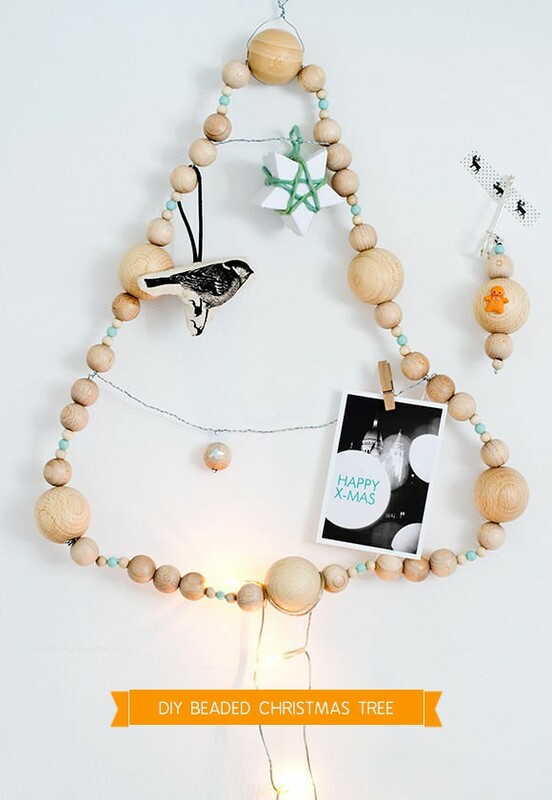 (PICTURE ABOVE) Although I have made my mind to get a real Christmas tree this year I still adore the idea of DIY tree. 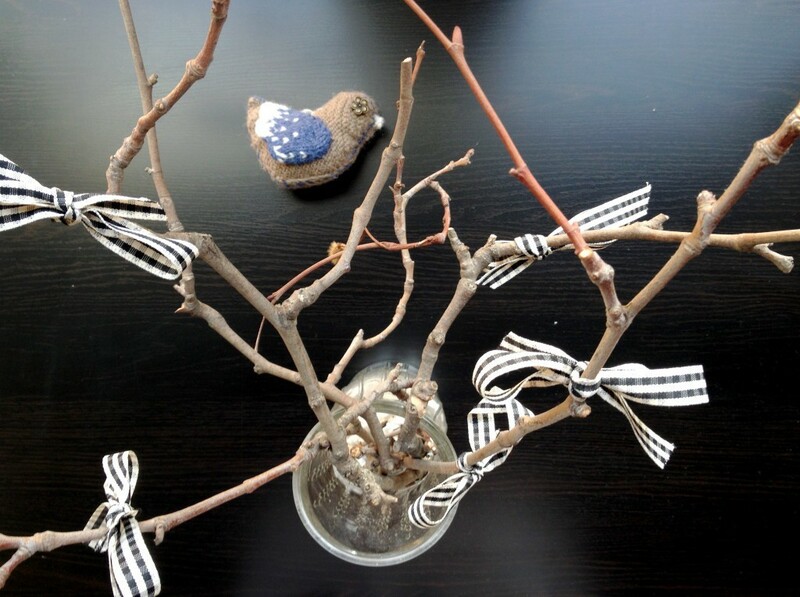 Last year I decorated few twigs that was quite original I thought at that time… until I saw these! 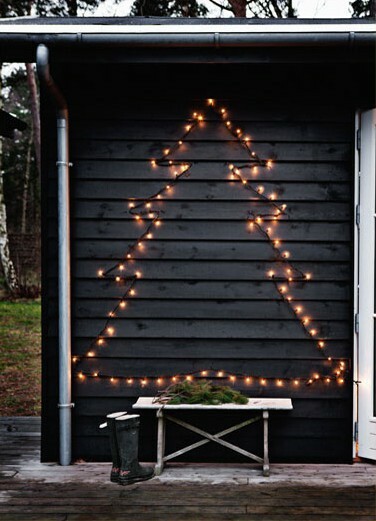 (PICTURE ON THE LEFT) Love this simple idea, a tree made out of Christmas lights :). Visit Planete Deco for more. 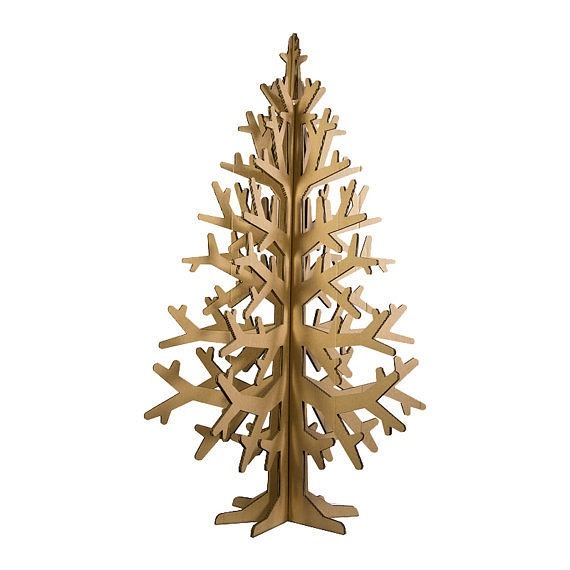 (PICTURE BELLOW) And how about a tree made out of cardboard? It might be not the prettiest thing, but I can see so much potential in this, just think about decorating it! 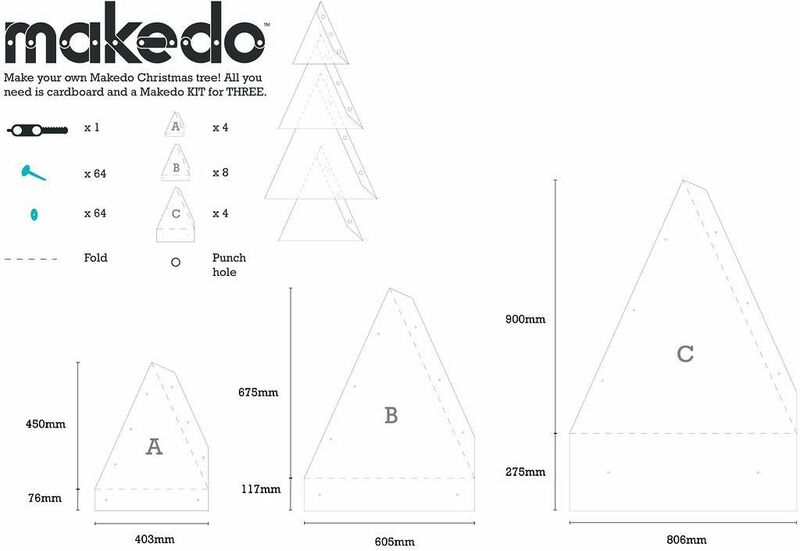 Go to Instructables to download your christmas tree template! Not into the boxed one? Then here is the prettier one from etsy! This one is my favourite so far. Go to Handmade Charlotte for useful DIY instructions. 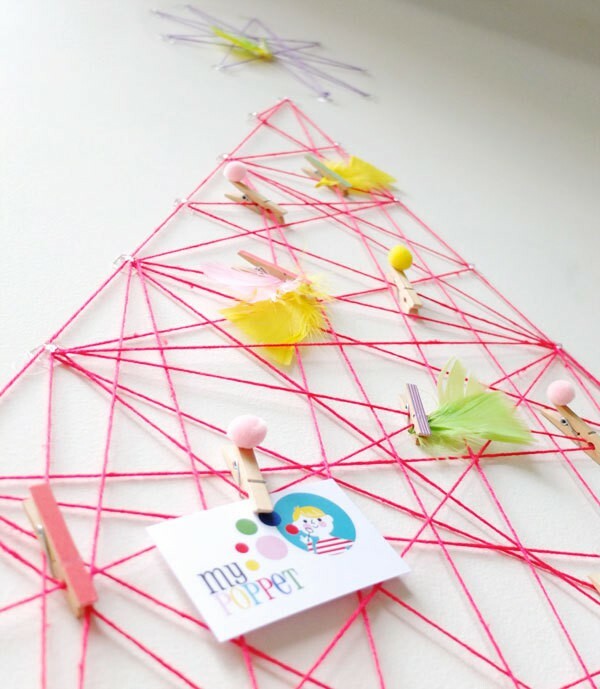 I had a thought of making something like this last year! I guess Pejper (sweedish bloggers) got it first. 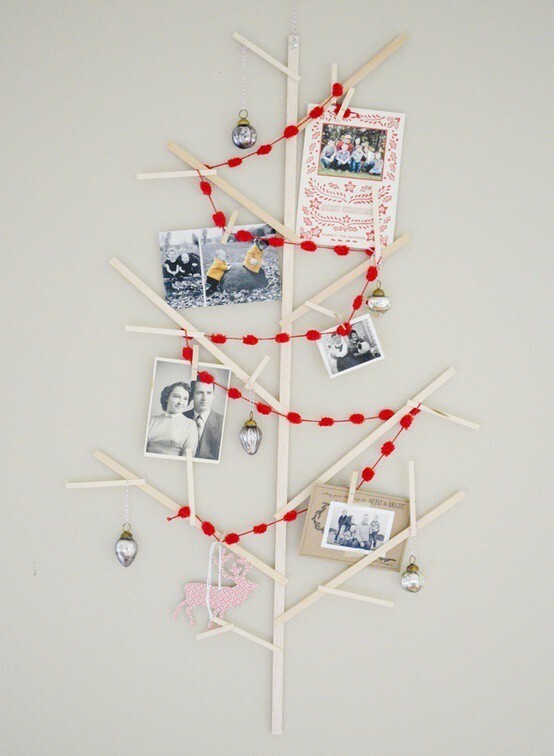 And the last but not least here is an idea for yarn “tree”! I love it’s functionality. Visit My Poppet for DIY instructions.